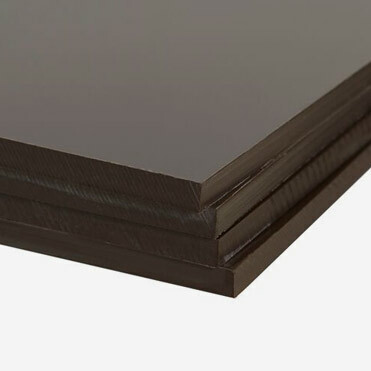 Eco Plastic Wood’s eco board is practical, durable and ideal for construction in any area with its ability to be cut and worked like traditional timber. Within our product range, we endeavour to use plastic waste to be recycled into our products, reducing the amount of waste going to landfill. The Eco Board is exceptionally versatile with its ability to withstand the harshest weather conditions, being entirely waterproof to prevent rotting, and having an entirely wider and larger lifespan lasting more than 5 times longer than typical boarding. 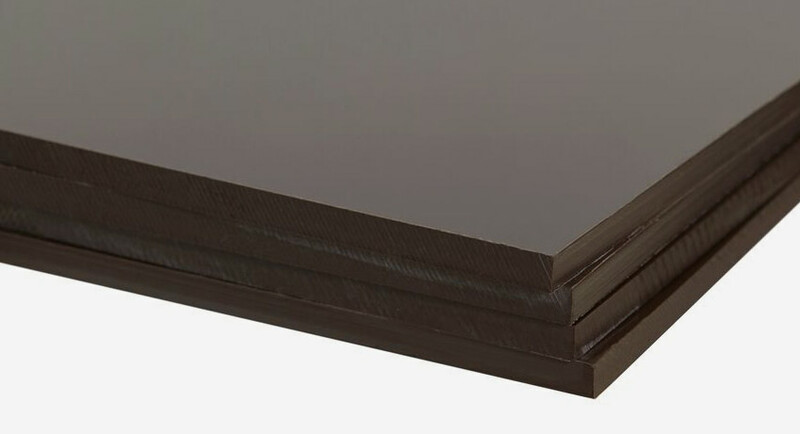 Our plastic boards are consistent with a clean finish showing no imperfections that wood usually has. The risk of splinters is also eliminated. Want to reduce your environmental footprint? 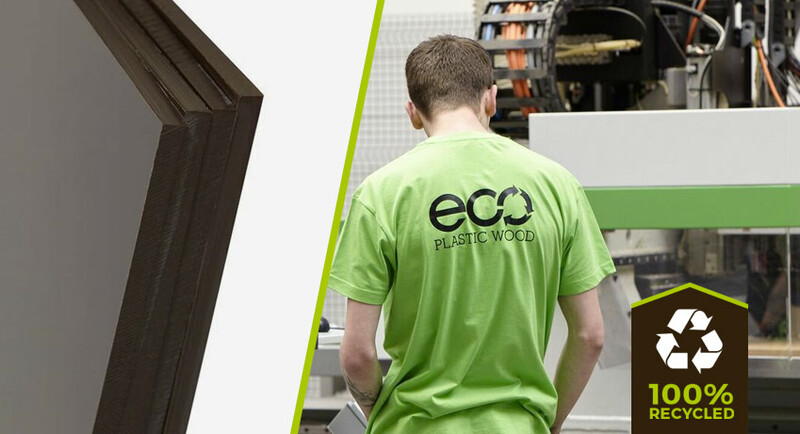 Follow the lead of many contractors and architects who are choosing Eco Plastic Wood as their preferred recycled building material. Available in many sizes and thicknesses, it's a versatile product suitable for any purpose. Braving many conditions, it does not require anywhere near the amount of maintenance required of typical timber or wood products. The eco board will not rot, or suffer from moisture. This makes it very versatile and useful for situations timber cannot handle. Many different uses have been found for our eco board. The varying sizes and thicknesses make it ideal for a range of purposes. Due to the unique nature of our plastic wood, any product built from our wood will need far less maintenance. It’s graffiti-proof and it means that your finished building will maintain its fresh look over time. All businesses have a duty to conduct sustainable practices. Using our expertly crafted eco board you can combine practicality with these environmental considerations.